Since 2004 Holland Park has been committed to giving parents and children access to the best private tutors, and each year, Holland Park tutors help students achieve places at the most sought after schools, pass public and entry exams and reach target grades. We work with only the most engaging individuals and our selection process is among the most rigorous. Everyone remembers their inspiring teachers and we have assembled an exceptional cadre of just these people. Private tuition isn’t simply about having another teacher, it is about empathetic and highly qualified people taking the time to listen to your child and understand their interests and abilities as an individual. They find and prepare fun and interesting resources, teach them techniques which suit their learning style and cover material in as many ways as are needed until your child understands it. Whether your child needs to be supported, challenged, inspired, motivated, or all four, we are here help. We provide a tailored approach to help your child achieve their best. 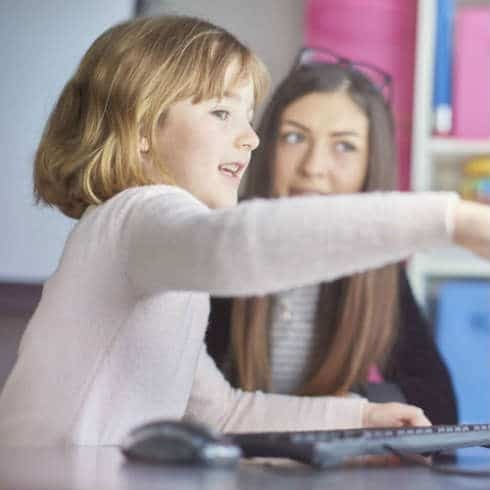 We help children fulfil their potential, and, as hundreds of families have experienced over the years, we understand what a significant impact the right tutor can have on your child’s education. Our experienced Tuition Consultants will help you find the best tuition programme for your specific requirements. Please get in touch with the team on +44 (0) 20 7034 0800 who are always on hand to help with advice and support.